Nice books! That looks like some great reading. 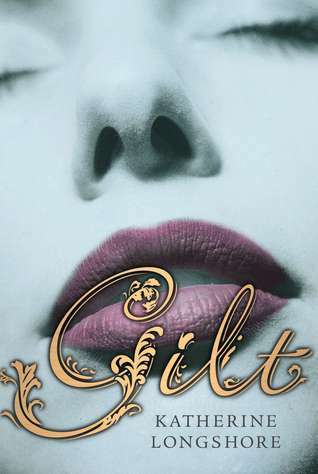 I'm very curious to see what people think of Gilt. I hope that you enjoy your books and have a great week! Awesome reads!!! Hope you enjoy reading them! Scarlet Moon is such an amazing retelling of Little Red Riding Hood - I love that entire series of novels. 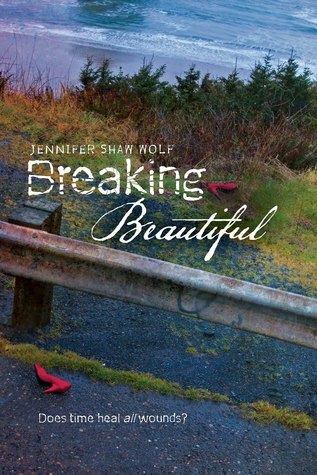 Also, so jealous you got Breaking Beautiful! I can't wait to read that one! 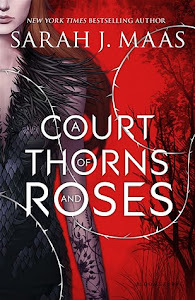 Amazing books and happy reading! I love the Once Upon a Time series! Happy reading! A friend of mine gave me the first 9 book, Karen. I've only read the 1st one. Not bad.